With its jewel colors, numerous holidays, plethora of natural materials, and iconic images, fall makes for a fun and festive time to craft. 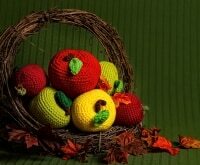 Apples, corn, pumpkins, critters, acorns, trees, and leaves can all be recreated in innumerable ways with a variety of supplies. 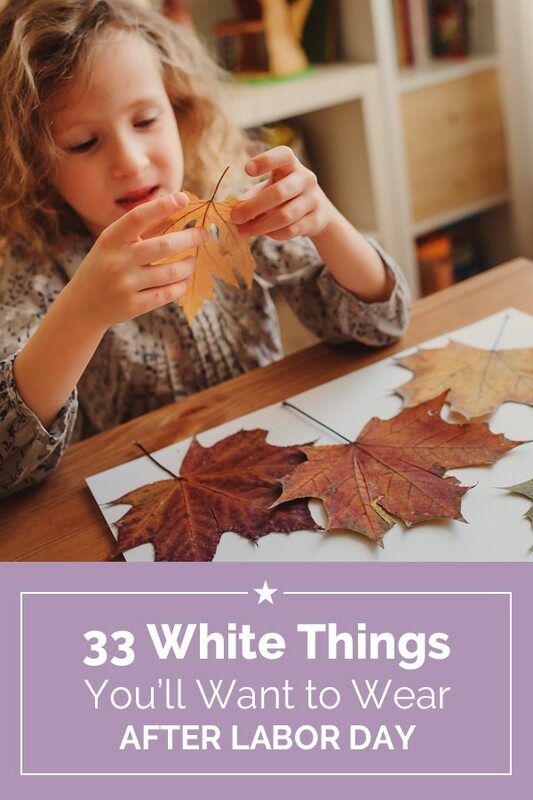 Whether as a family project or an activity to keep little ones busy and entertained, these 25 easy fall crafts for kids will surely fill your heart and home with the colors and images of the season. 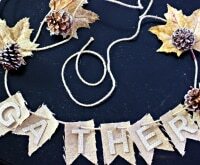 Love crafts as much as you love fall? 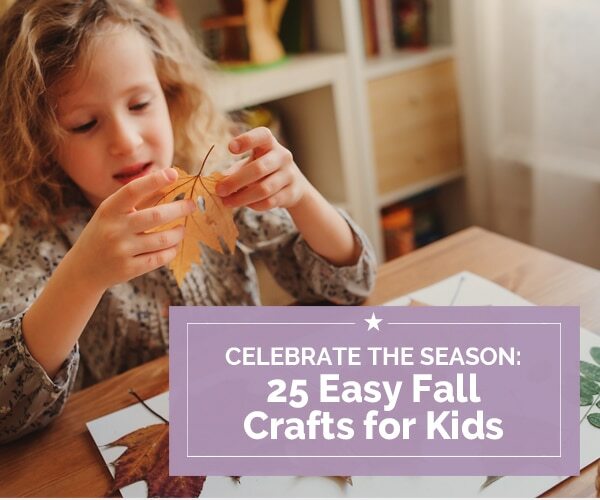 We’ve got you covered with 25 ways to bring fall’s outdoor inspiration into your home, plus 25 more easy crafts for kids. 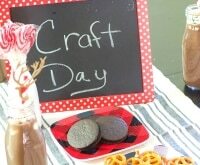 Need some crafting supplies or tools but can’t find them at your local craft store? 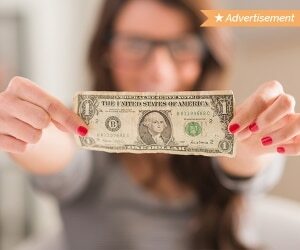 Check Amazon — and don’t forget to grab some Amazon coupon codes while you’re at it! 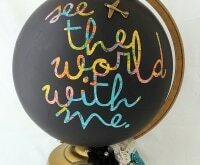 No painting skills are required for this pretty artwork. 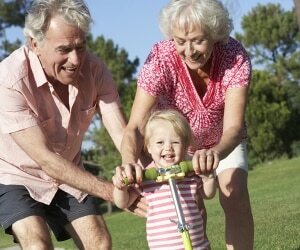 Give bigger kids the paint and freedom to create any designs they wish. 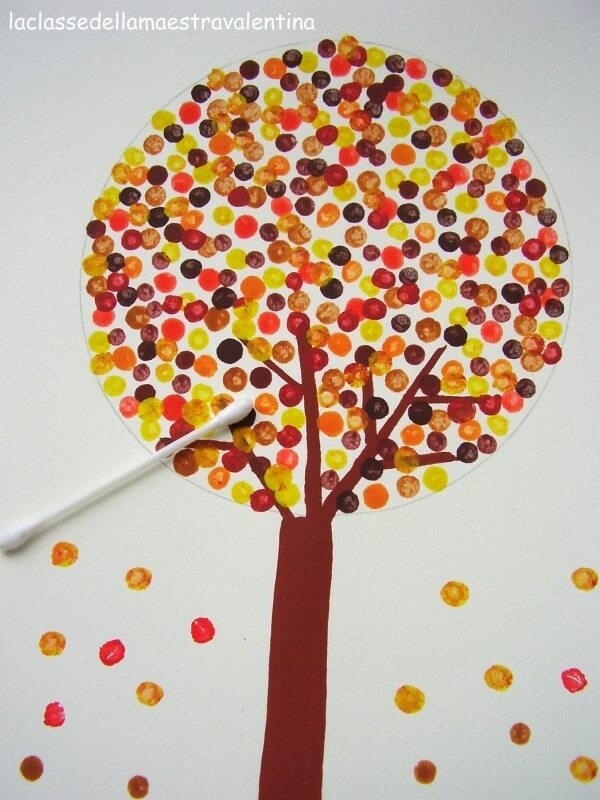 Help smaller kids by drawing the tree outline first and allowing them to fill it in on their own. 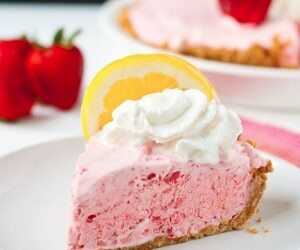 Paper plates are an easy and inexpensive medium to transform into a variety of projects. 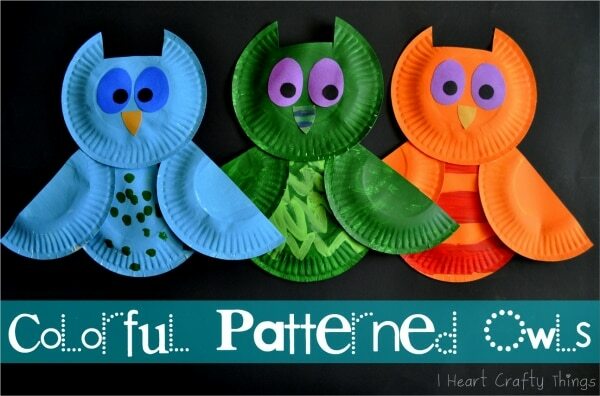 With some paint and clever cutting, these plates were transformed into adorable owls. 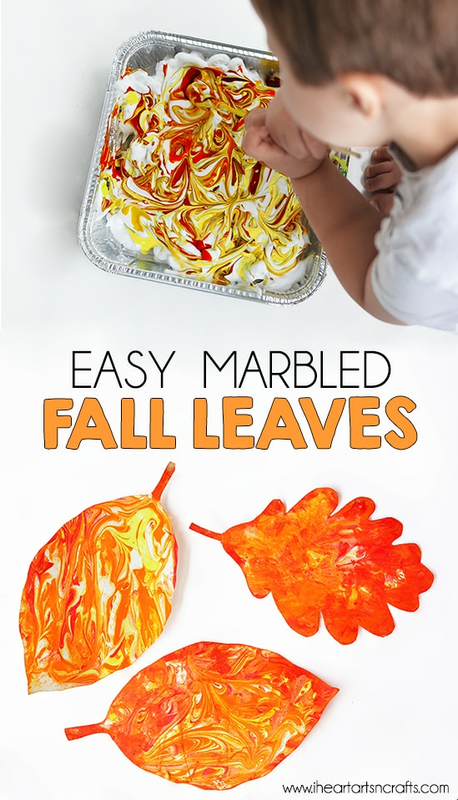 Create gorgeous, patterned fall leaves with shaving cream and paint. 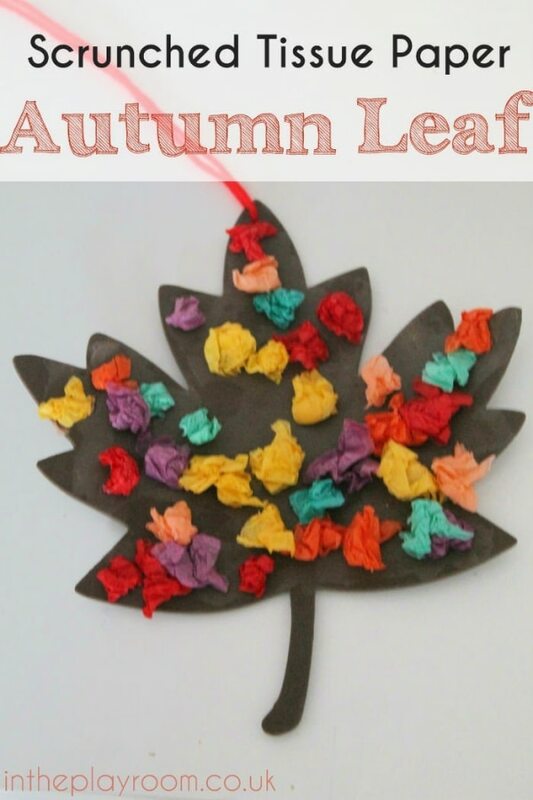 Kids will love mixing the colors and then stringing up their leaves to make a pretty banner or wreath. 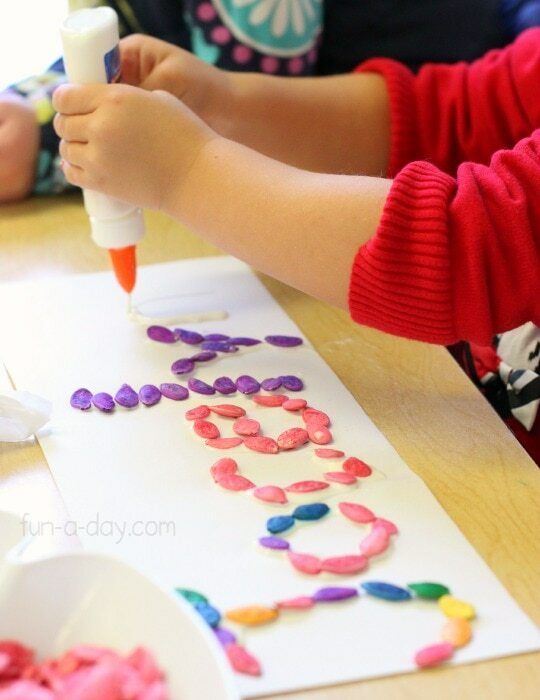 Help little ones practice their fine motor skills with this simple toddler craft. 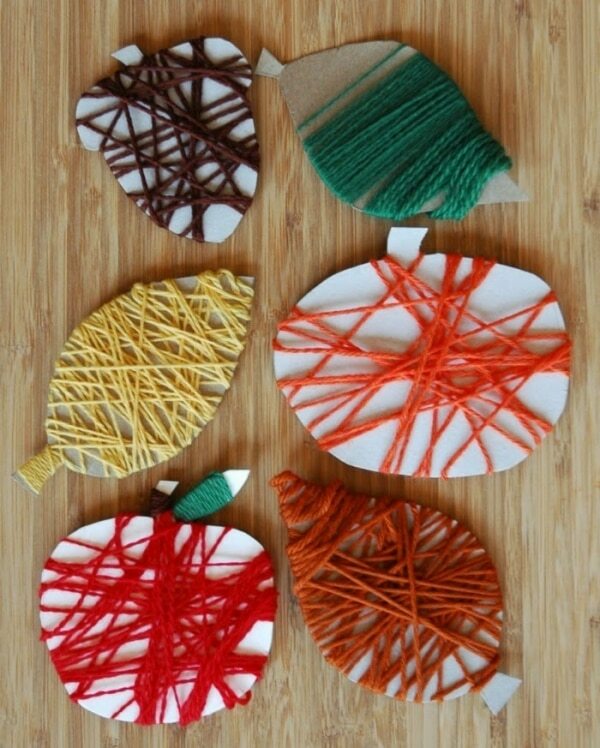 Cut fall-themed shapes from cardboard and encourage kids to wrap them up in the right color yarn. 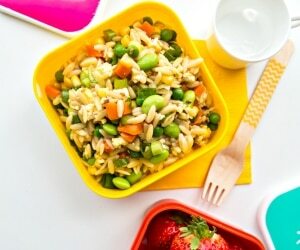 Here’s another paper plate craft that could keep kids entertained for a while. Start with painting the plates and adding handprint spiders. 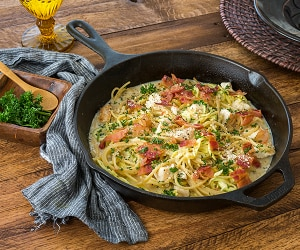 Punch holes in the edge of the plate and have kids weave string back and forth across the plate to create a web. 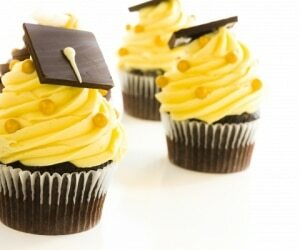 This is a fun project that uses a variety of skills! 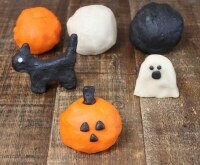 These adorable pumpkins are likely better for older kids. Set them to work making lots of orange pinwheels from paper. 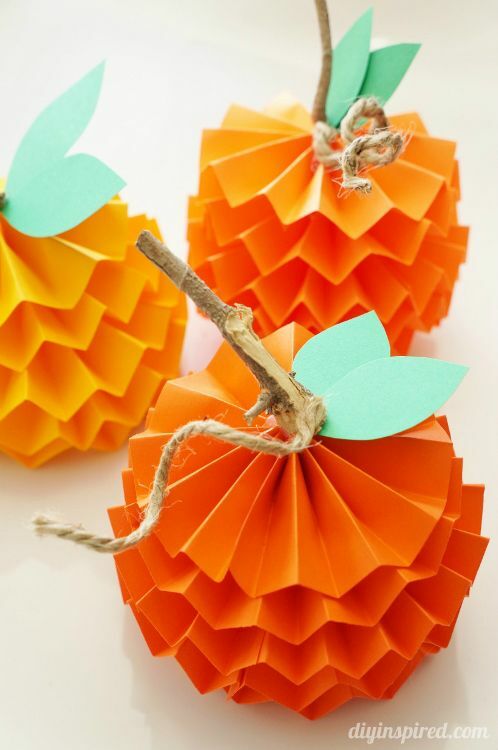 Once made, stack the pinwheels to create sweet 3D pumpkins. Next time you’re at the hardware store, stock up on some orange, purple, yellow, and green paint chip cards. 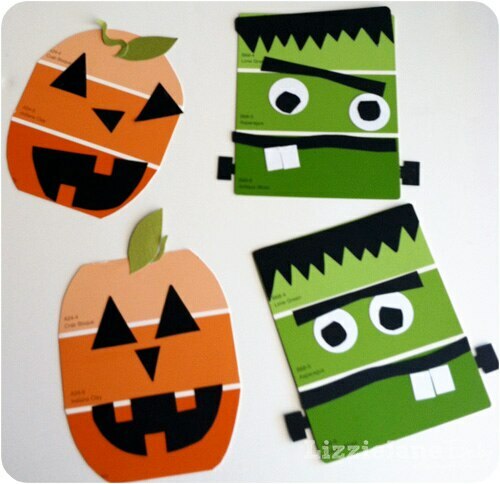 Kids can cut shapes from black and white cardstock and glue them on to make fun Halloween faces. 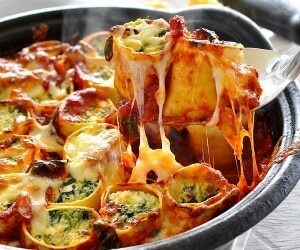 Recreate the look of corn with bubble wrap! Let kids combine colors and paint their hearts out on big sheets of paper. 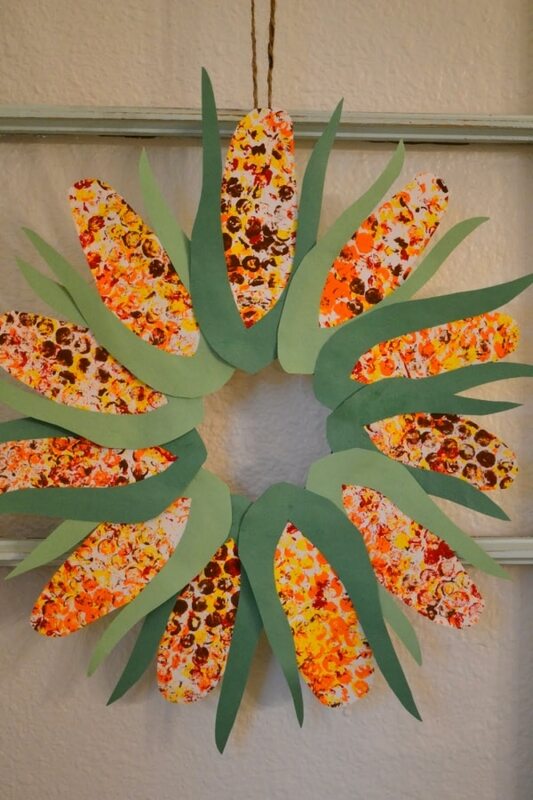 Once done, cut the paper into corn shapes and fashion into a wreath or garland. No need to buy a stamp when nature provides. Cut a real apple in half and coat it in red and green paint. 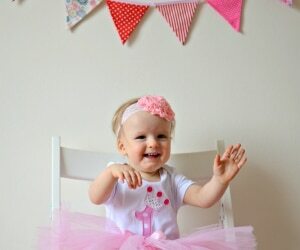 Stamp fabric or paper to make a simple and sweet decoration. 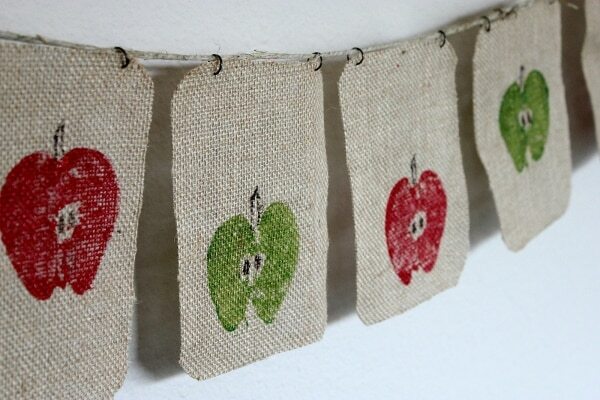 Looking for more fun apple crafts? 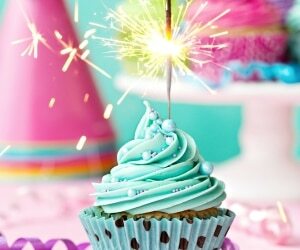 Check out this great round-up! 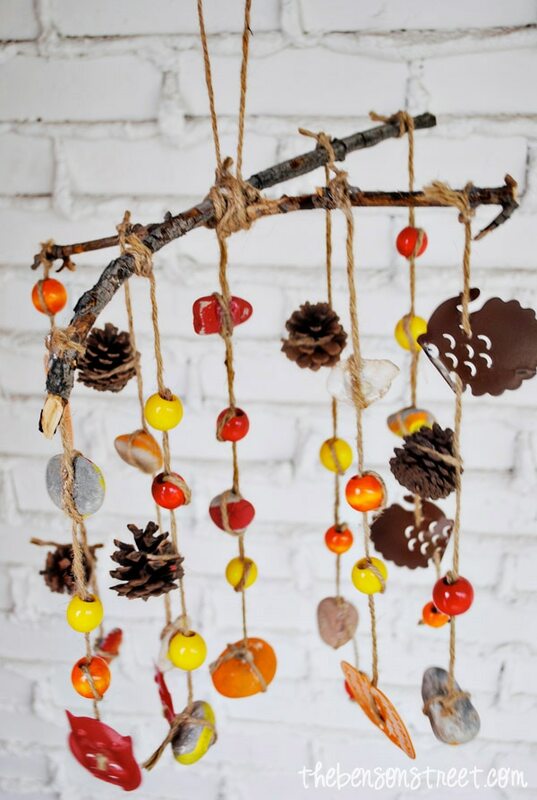 String up painted rocks, leaves, beads, and shapes and attach them to a set of sticks to make a beautiful wind chime. For more fall decorations, check out these ideas! 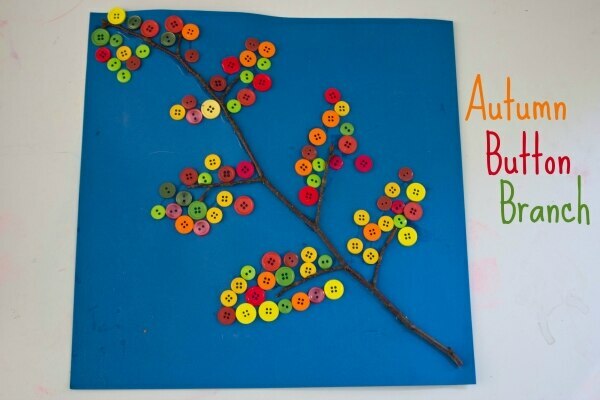 Let kids hunt around the yard for the perfect stick, then have them fill up the branches with button “leaves.” You can also have the kids sort the beads into sizes and colors to extend the activity. 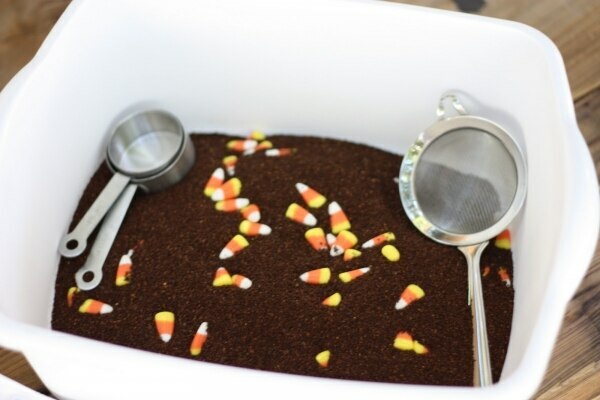 Place candy corn (or even candy pumpkins) into a large bin of coffee grounds and encourage little ones to seek them out using a variety of utensils. 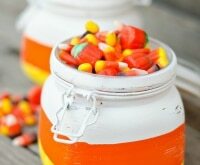 Just be sure to have an extra cup of candy set aside for snacking after the activity! 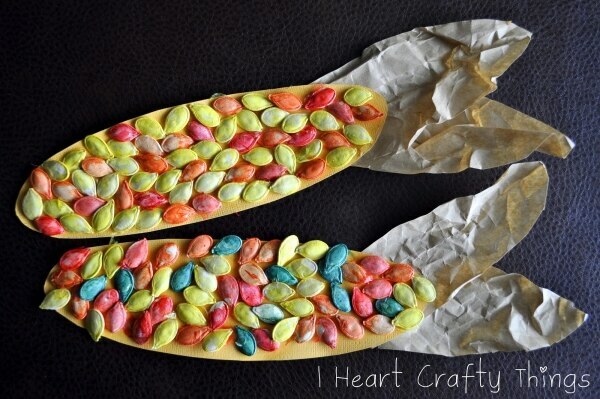 Dye the pumpkin seeds like in the project above, then use them to mimic corn kernels in this harvest project. 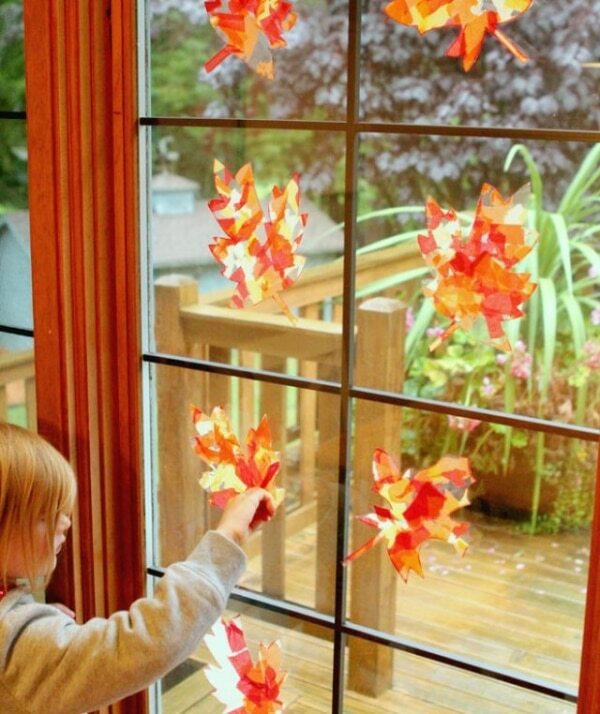 Have the kids decorate doors, windows, and any other clear surfaces with these pretty foliage-themed sun catchers. 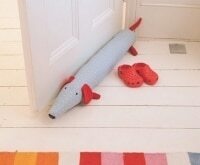 Cleverly made with tissue paper and laminator sheets, this is one project that will keep them entertained for hours. What kid doesn’t like to play with glitter? 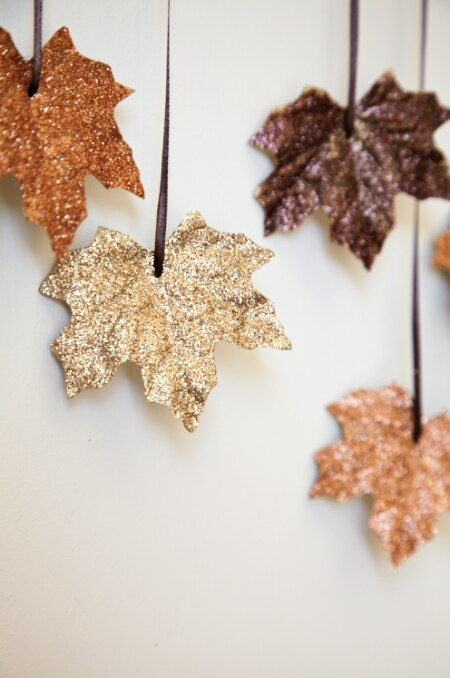 If you can handle the mess, allow kids to collect, glue, and glitter a plethora of leaves. String them up to make a dazzling fall display. 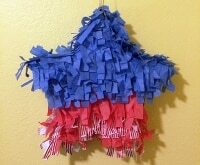 Have the kids ball up small scraps of tissue paper, then glue them to a cutout leaf or tree to make a multicolored masterpiece. 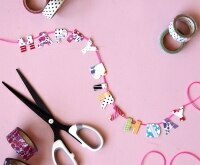 This one is perfect for the littlest of crafters! 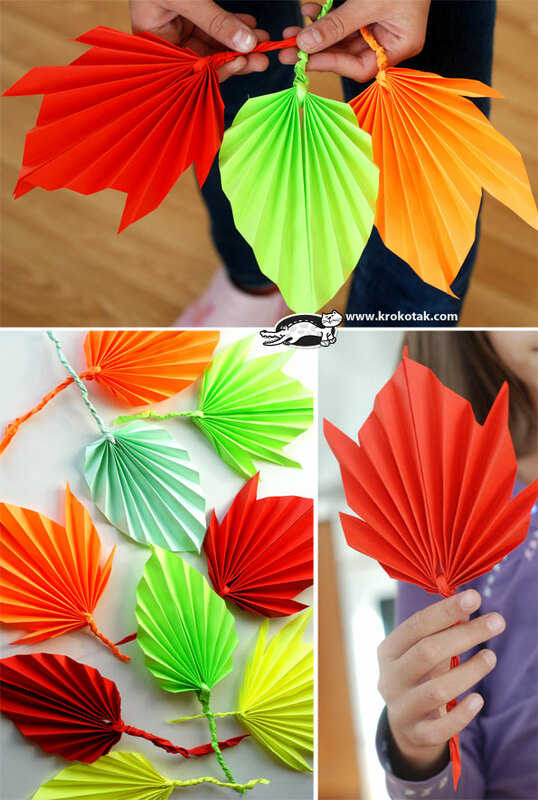 Create some modern and funky paper leaves by simply folding colored paper. 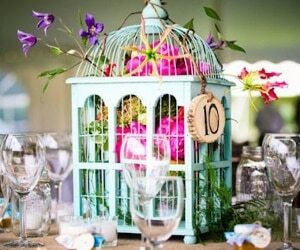 Change up the shapes, colors, and sizes to mimic the variety in nature found outside. 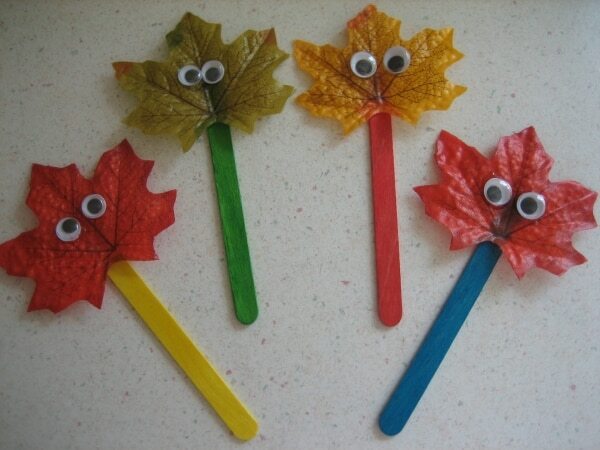 Make a set of little fall friends to decorate or role-play with by attaching faux leaves and googly eyes to colored craft sticks. Add stickers and other embellishments to give each puppet a unique character. You can also make leaf friends and characters with real leaves, too. 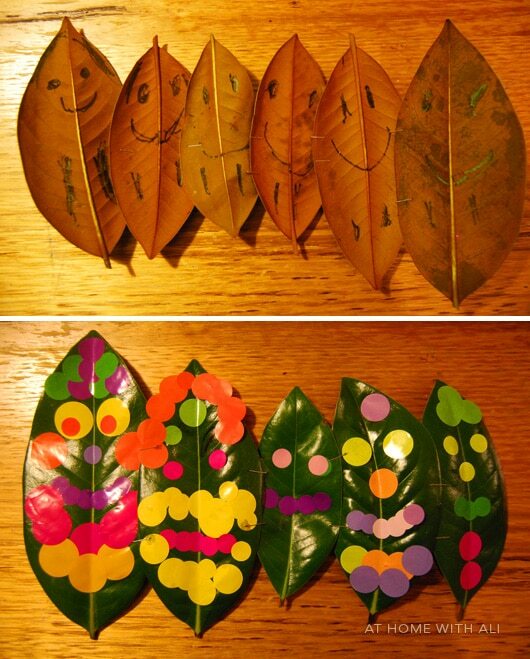 Look for large leaves, then add faces and personality by drawing faces or adding stickers. Make learning fun with this festive game. 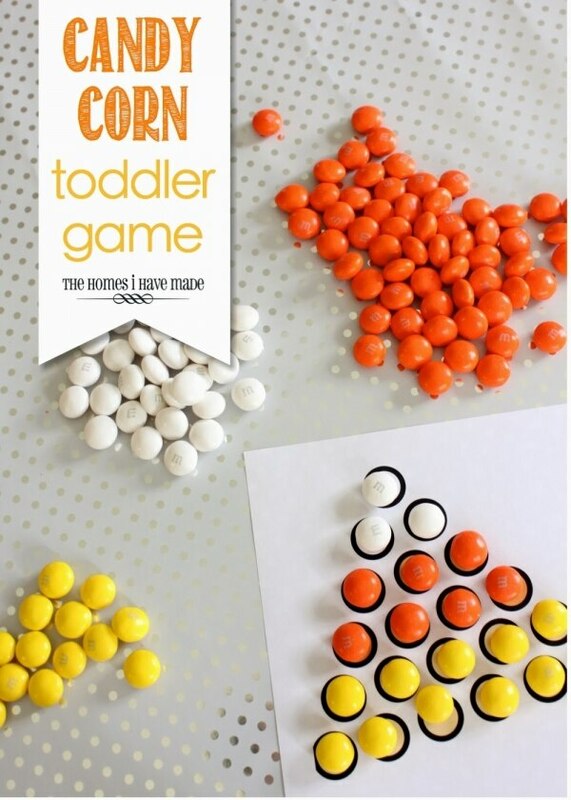 Improve fine motor skills and learn colors by placing candy corn-colored candies or balls of play dough onto a printable worksheet. 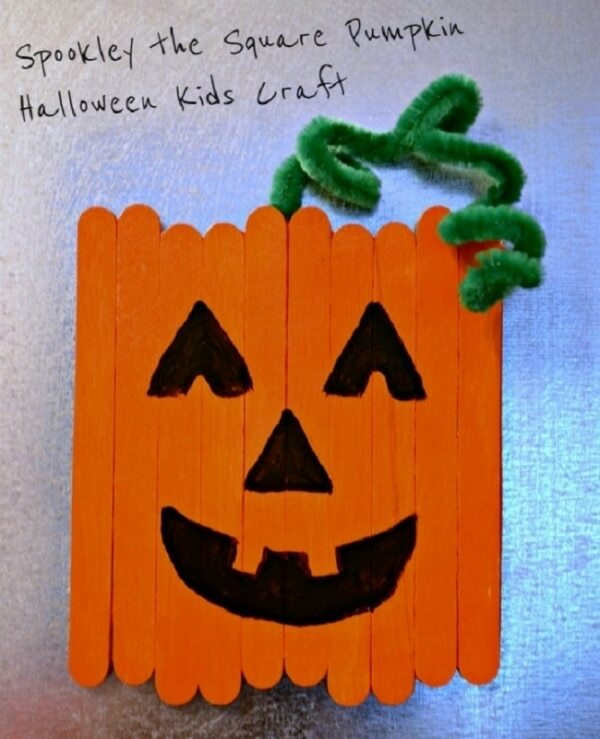 Use up that craft stick stash by creating adorable pumpkin faces. This tutorial shows you how to make a jack-o’-lantern, witch, and scarecrow all using the same supplies. Add magnets to the back to decorate your refrigerator. Remember making fun crafts with pony beads and pipe cleaners when you were a kid? 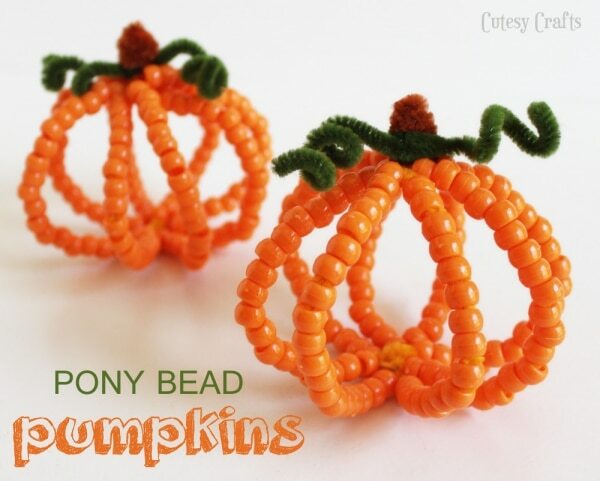 Your little ones will love making these pony bead pumpkins just as much as you did when you were young. 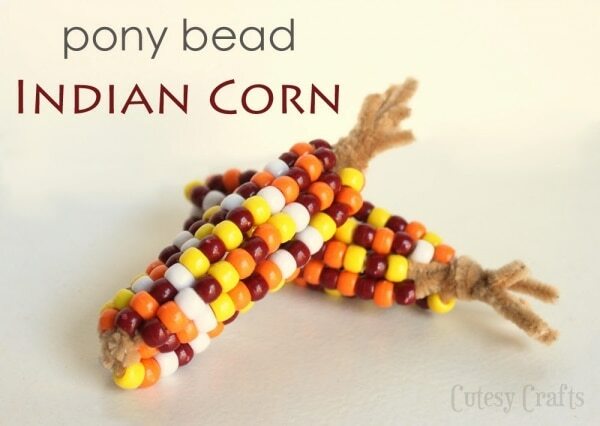 You can even create a 3D fall centerpiece with your pony bead pumpkins and the pony bead corn in idea number 24! Pipe cleaners and pony beads are all you need to keep kids entertained, improve motor skills and hand-eye coordination, and make festive decorations for the home. Create pumpkins or cobs of corn using the same easy technique. 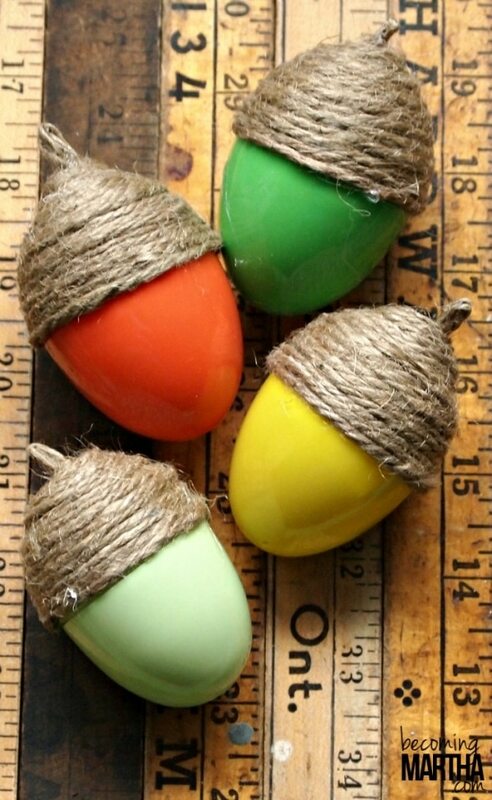 Repurpose plastic Easter eggs into fall-themed decorations or a game. 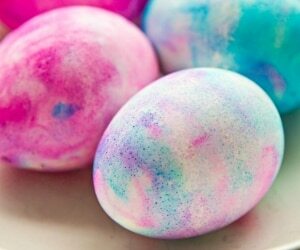 Have kids wind yarn, string, or twine around the tops of the eggs and then fill them with treats, small toys, or messages. Use them as a table centerpiece or hide them for a fall acorn hunt!